If youre searching for top quality jeep limo hire for a special occasion, come direct to Cars for Stars and take your pick. We are delighted to offer our customers throughout the UK access to our impressive range of top quality jeep and 4x4 limousines including the Audi Q7 limo and the Range Rover Sports limousine, the Chrysler limo and the Ford Excursion limousine plus many, many more. 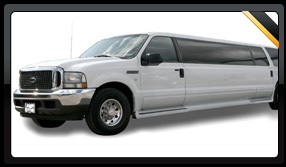 All of our jeep limos are driven by smart, fully suited chauffeurs who will be at your beck and call for the duration of your limo hire experience. 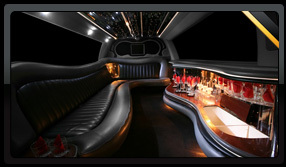 Your chauffeur will happily open doors and line up your favourite music on the in-limo sound system so you can enjoy a taste of the VIP lifestyle when you hire a jeep limo with Cars for Stars.